At The Shakespeare, best of British doesn’t just mean putting traditional favourites on the table, it means showcasing the finest local produce around. 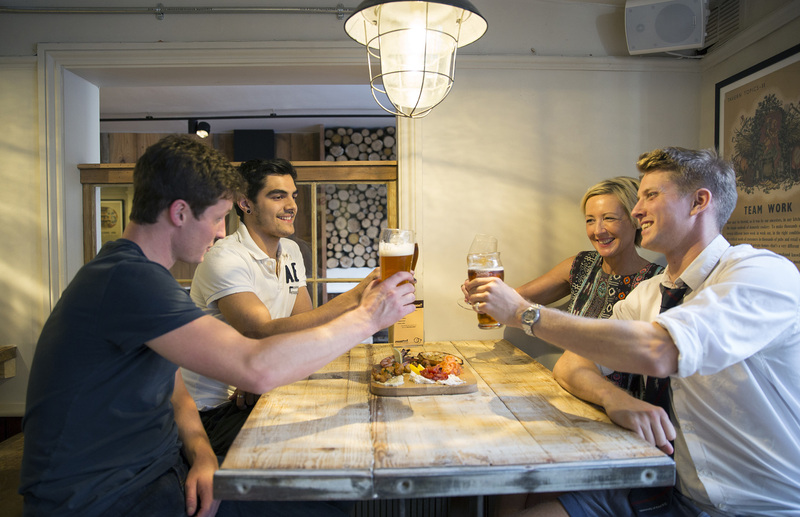 From Kentish cheeses to local-butcher British beef, dishes are crafted with ingredients from the Garden of England as much as possible - complemented by a range of ales brewed in nearby Faversham, and a collection of bar snacks also made in Kent. The main menu is packed with choice, catering for lighter appetites with tasty open-topped sandwiches, and indulging the hungry with sublime hearty mains including classic grills, high-stacked burgers and tempting desserts. 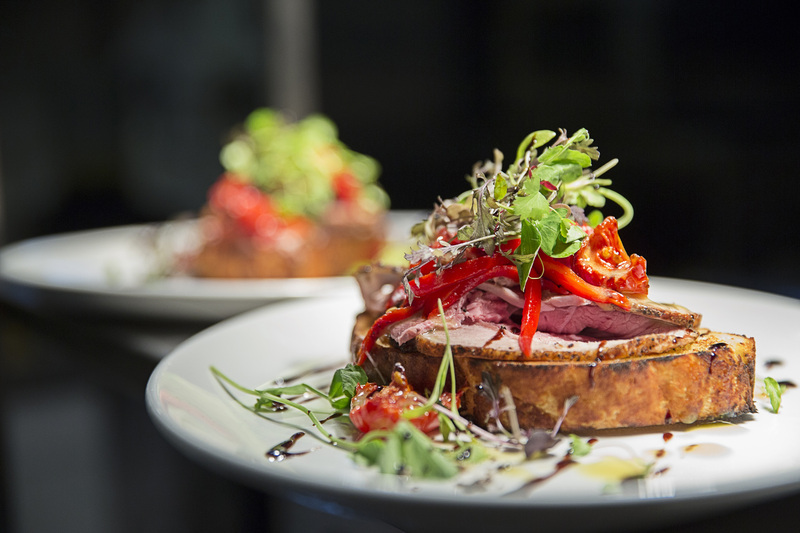 Add in artisanal sharer boards, superb starters and a famed Sunday roast, and it’s easy to see why The Shakespeare is one of the most popular places to eat in Canterbury. 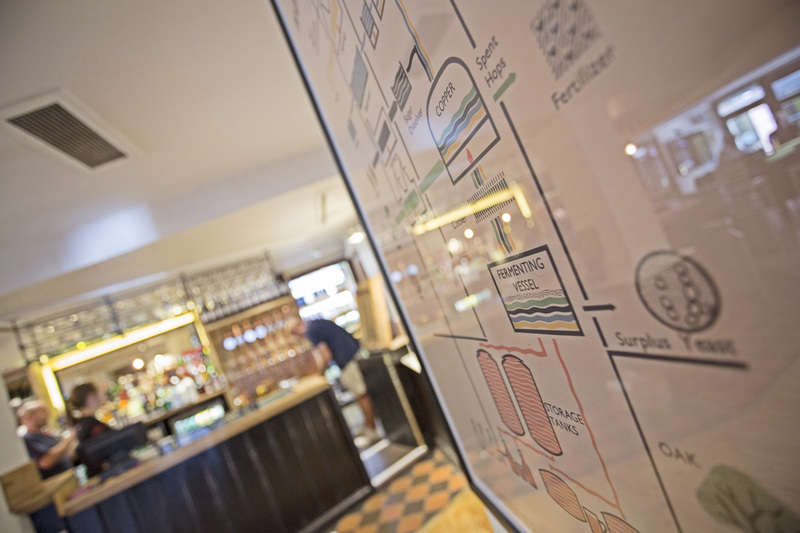 Take a look at the menus, and book your table today.